Call on Épicure Catering for all your party and culinary needs! It offers an authentic and delicious menu prepared with the finest local ingredients and presented with meticulous attention to detail. 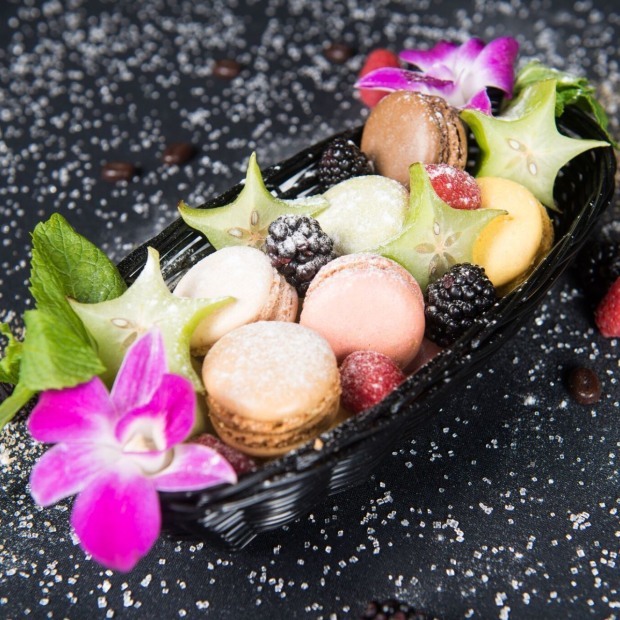 The Épicure team can help you plan the perfect menu for your cocktail party, business meeting, family celebration, dinner with friends, formal affair, wedding, or any other occasion. 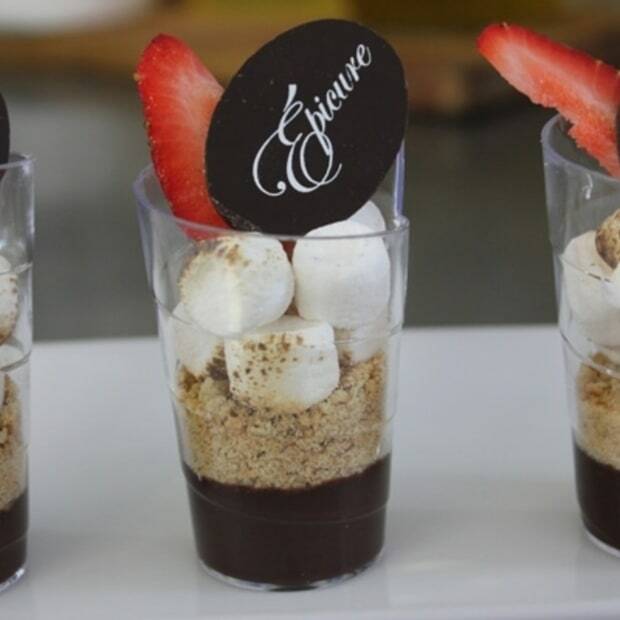 Épicure Catering sets the standard for fine entertaining in the Outaouais region.